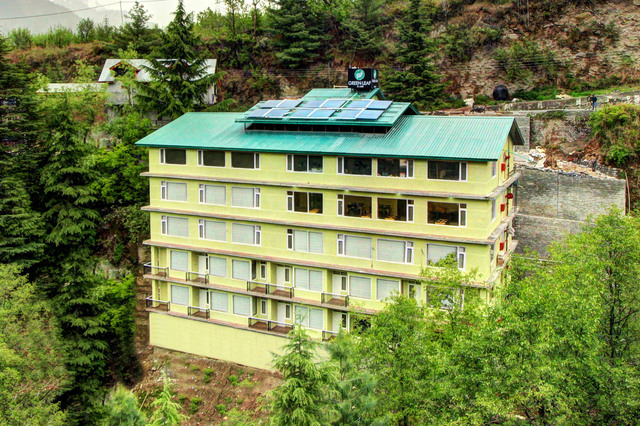 Close to famous tourist areas like Hadimba Temple and Tibetan Monastery. 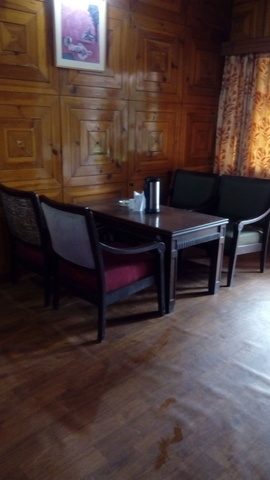 Lovely cuisines at the in-house restaurant. 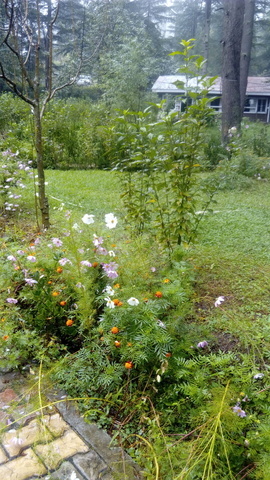 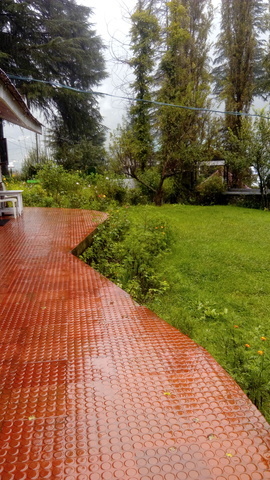 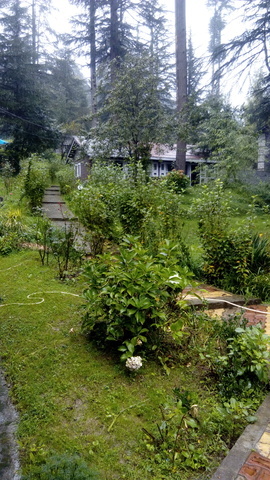 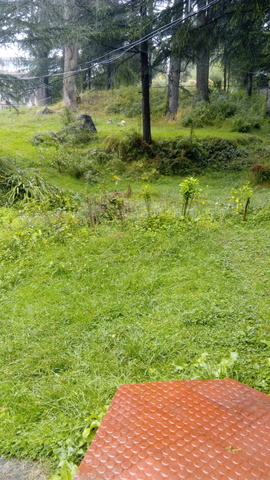 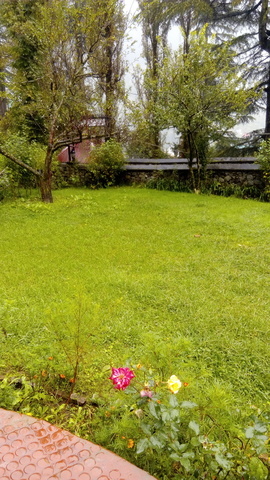 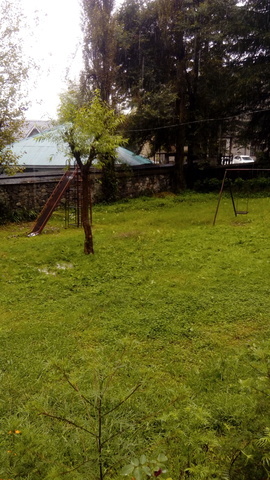 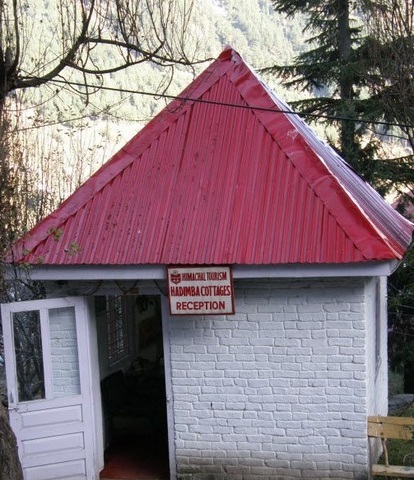 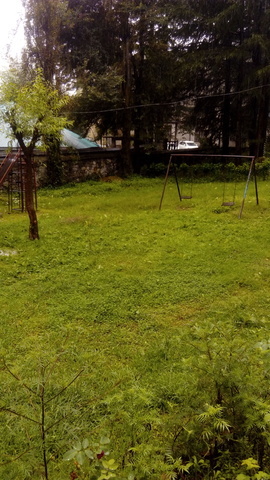 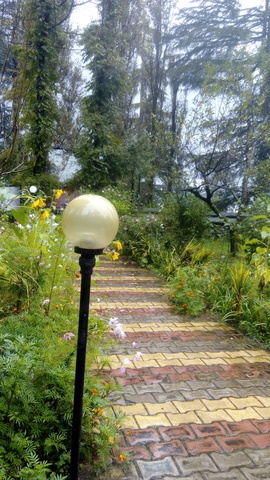 An adobe close to nature, in Manali. 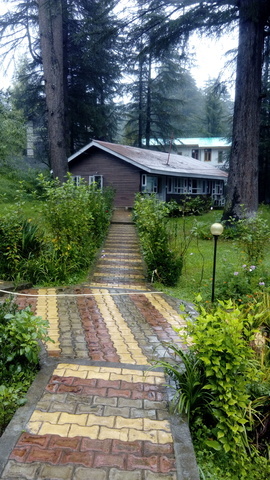 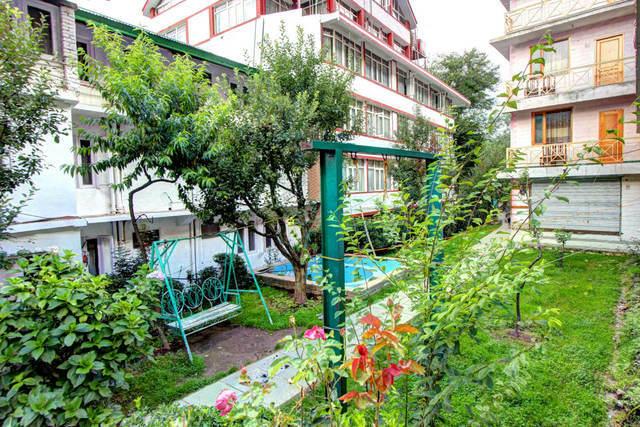 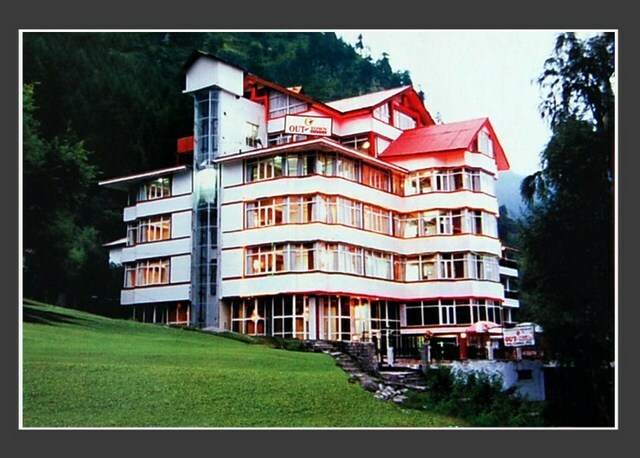 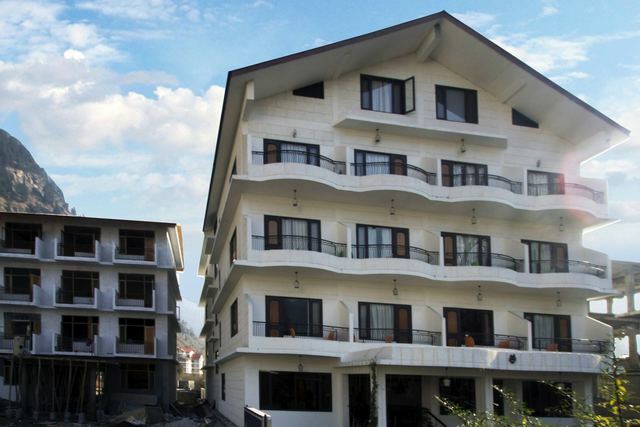 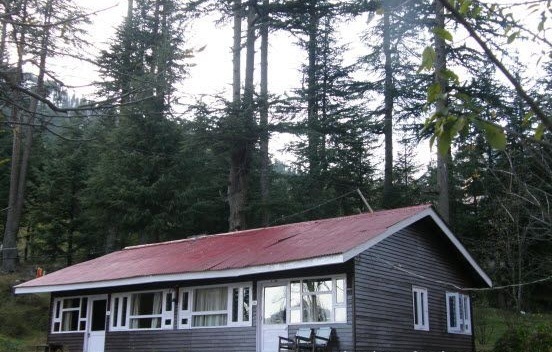 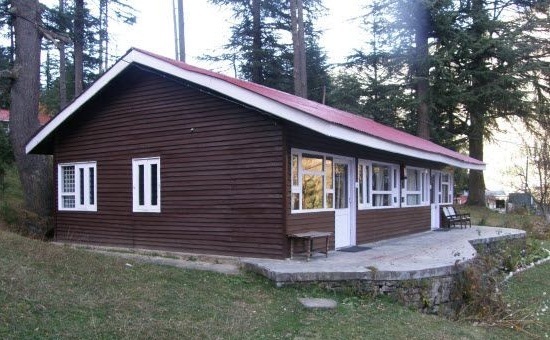 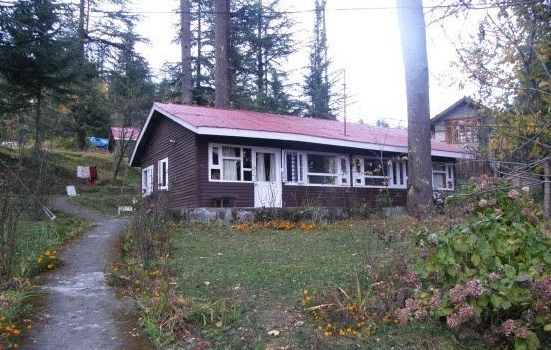 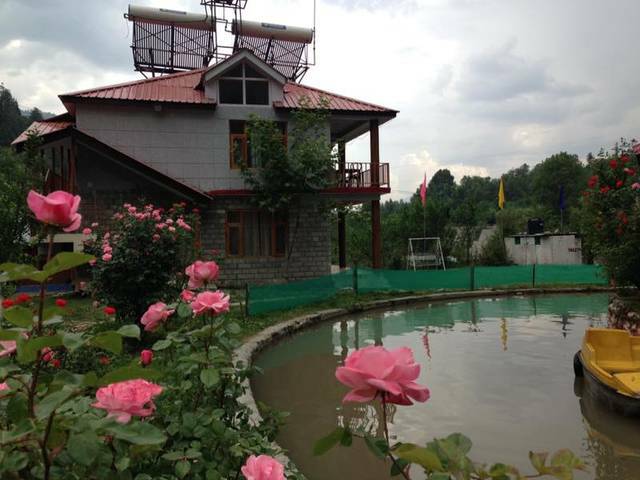 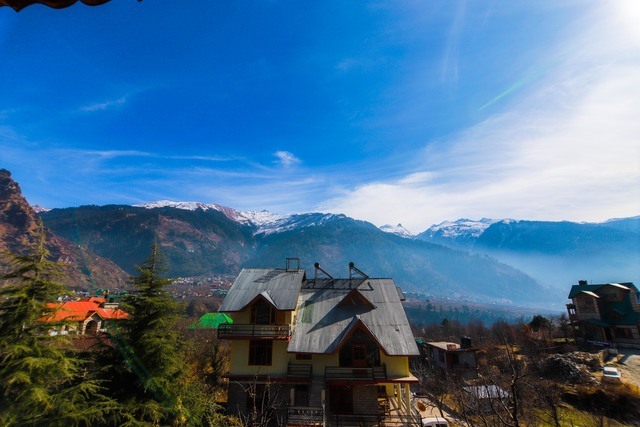 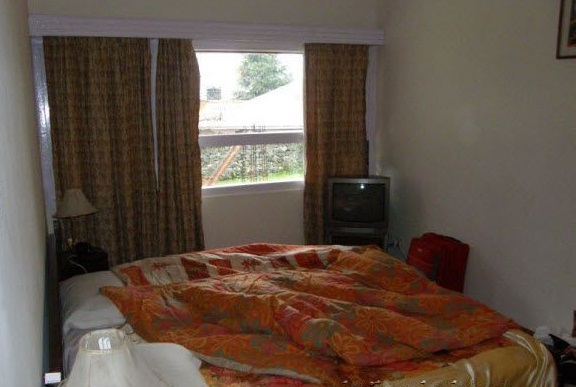 Hadimba Cottages, Manali is a budget hotel designed for visitors who have standard budget and looking for comfortable stay. 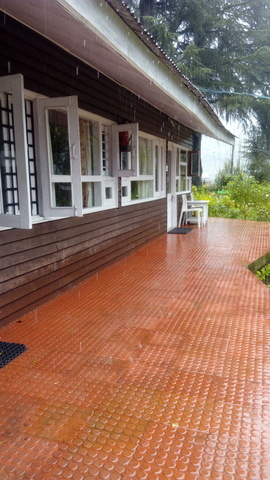 Professional staff complimented with standard facilities, Hadimba Cottages does its best to provide high-end service for its guest. 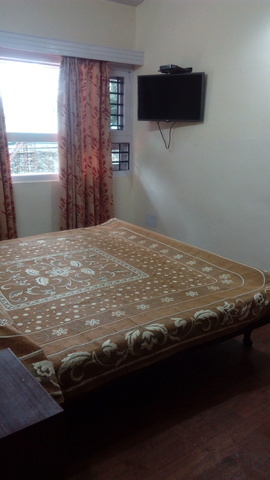 Located centrally in the city, the cottage is right option to stay at for business guest and vacationers. 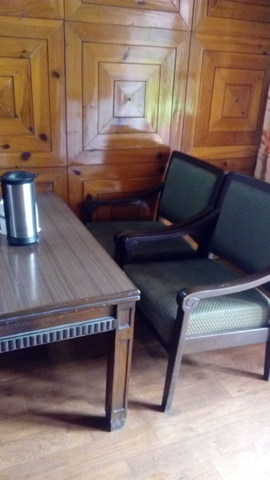 The main aim of the hotel management is every guest that stays in the hotel has a memorable stay. 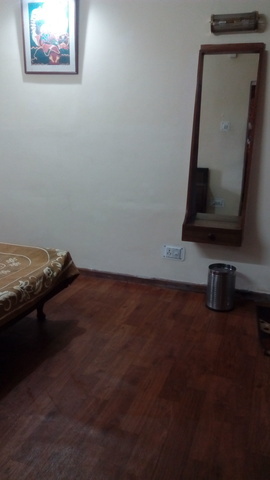 The hotel is located quite close to city bus stand and center of the city. 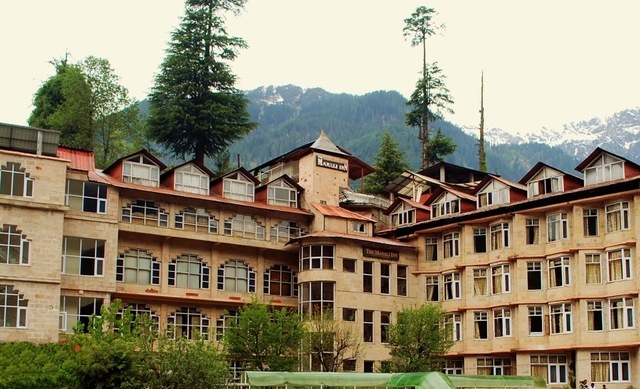 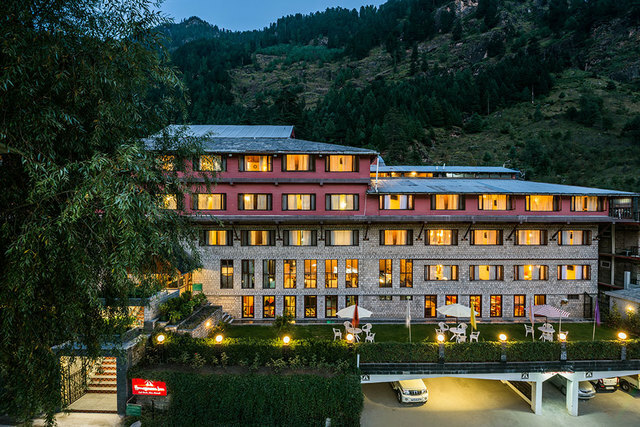 Guest staying in the hotel will have access to tourist spots like Rohtang Pass,53 km approx, Kothi,14 km approx, Solang Valley,13 km approx, Hadimba Temple 3 km approx, Old Manali,3 km approx and Jagatsukh 7 km approx. 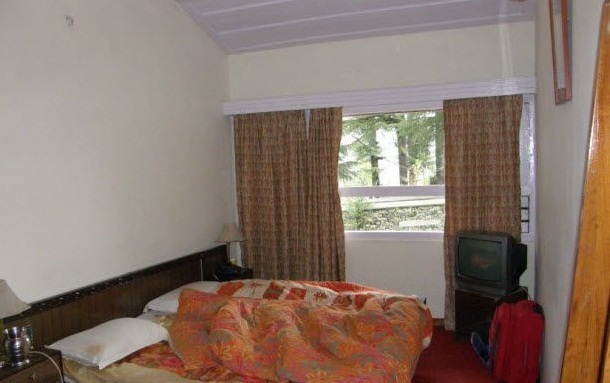 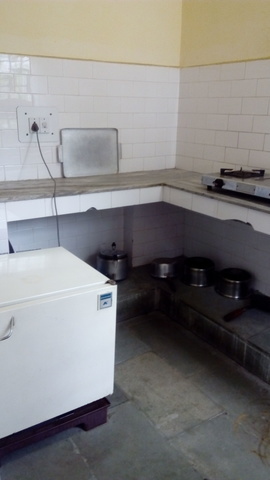 The hotel serves quality service along with standard facilities. 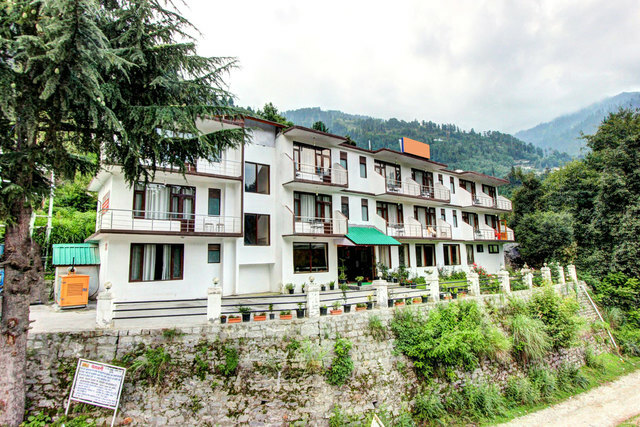 The spacious car parking facilities allows guest to park their car safely. 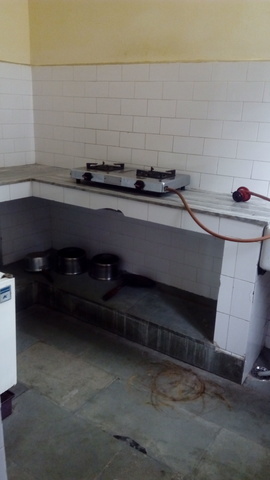 Other facilities offered are doctor on call, front desk and travel desk. 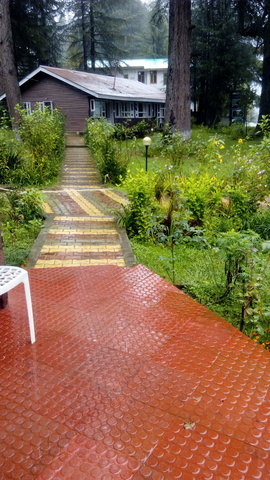 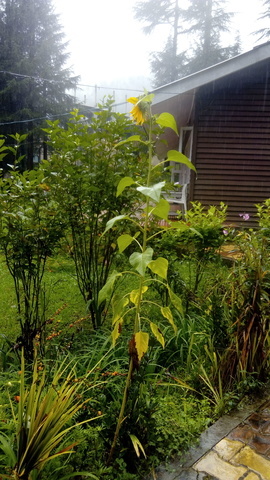 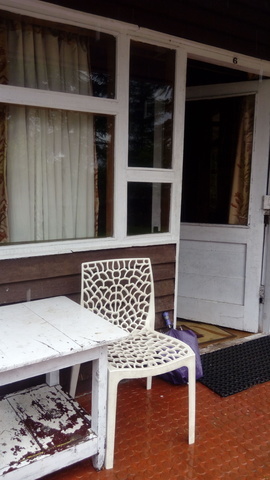 There are total 12 Deluxe Cottage with refreshing and well maintained rooms. 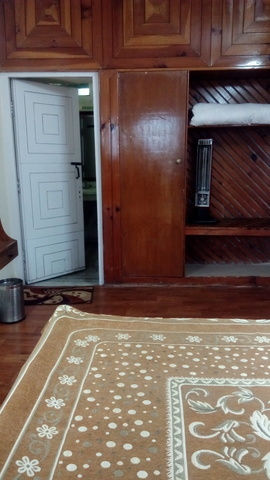 All rooms are provided with color TV with satellite connection to watch for. 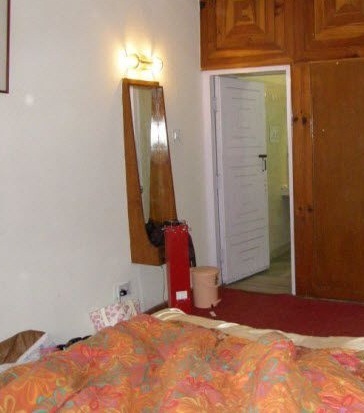 Every room has a room heater to make guest feel better. 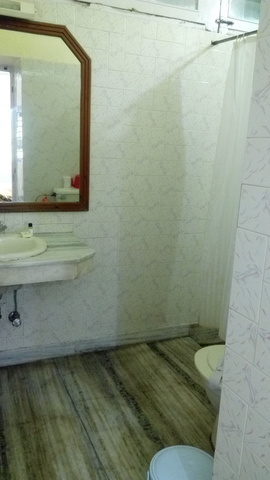 The room service by professional ensures that each guest receives comfort stay and also maintains every bathroom clean that also receives regular water.